This Halloween, Kansas City-based creative agency Barkley illustrates in this film how unfair the gender pay gap is, using kids’ favorite currency: candy. As demonstrated at the end of every Halloween when trick-or-treaters examine and count their loot, children are the leading experts in fairness. 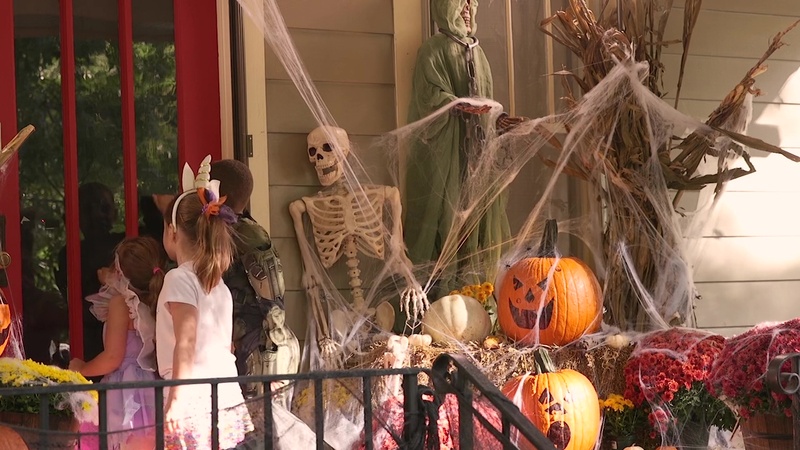 In “A Scary Truth: The Wage Gap,” we see the shock and outrage of adorable young trick or treaters as they realize the girls are getting less Halloween candy then the boys. When the trick-or-treaters show up at the Scary Truth house, they won’t be greeted by a friendly Mom in a vampire costume but instead a businessman in a suit who shamelessly gives more and better candy to the boys than to the girls. The heartbroken kids are children of Barkley employees and friends who were invited to participate in the trick-or-treating experiment without knowing its purpose. The work supports the Women’s Foundation and the American Association of University Women, which takes on the wage gap with programs like salary negotiation training with their new online salary negotiation training initiative. “Our hope is that we can play a small part in getting a generation of women the tools they need so these little girls grow up and never hear the term ‘wage gap,’” said Katy Hornaday, executive creative director of Barkley. After the cameras stopped rolling, all children were given plenty of equal sized candy. Dustin Schirer of Barkley Films directed this film for the Barkley agency.